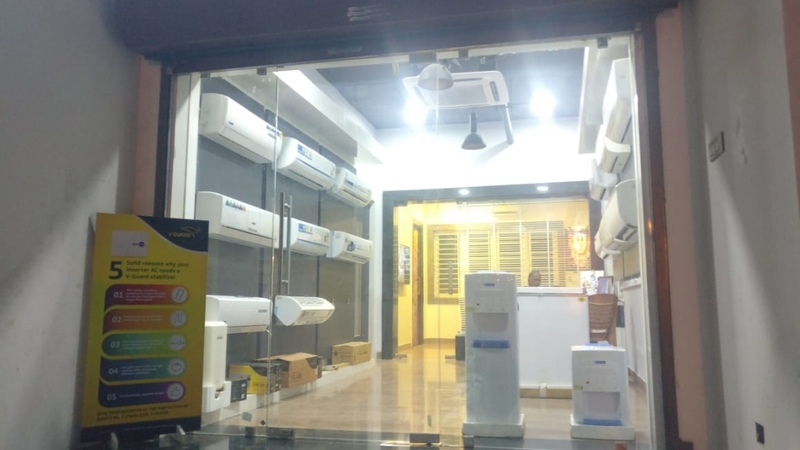 Still confused where to buy AC in and around Coimbatore? You can now sit and relax because the one and only AB Electronics will solve our problem in buying AC’s. We sale nearly almost all types of AC such as, LG, Samsung, Panasonic, IFB, Godrej, Hitachi, Blue Star, Whirlpool, Voltas, Haier, Onida, etc… in Coimbatore. Once logged into AB Electronics, then you will be on Cloud Nine where you might find all types of AC at very lower prices. 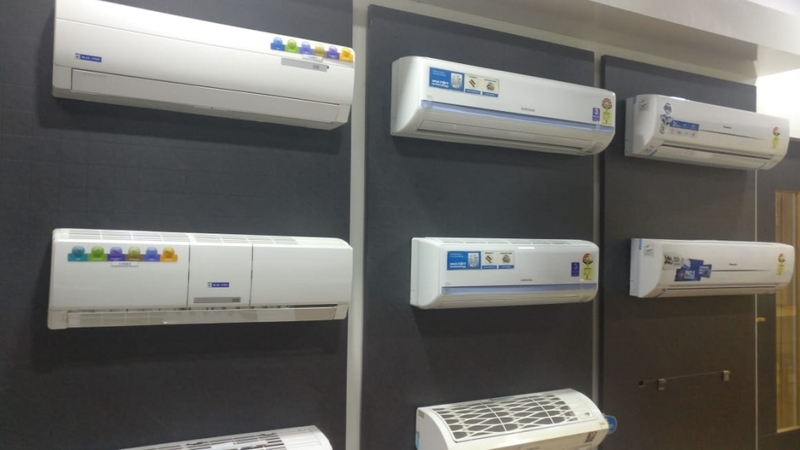 There is a booking option provided in AB Electronics, and also our Service Engineers will deliver the Air Conditioner within a shorter AC inside Coimbatore City. They additionaly install the AC parts at free of cost. That is why our sales team and Engineers deals carefully as per the customer satisfaction that best suits your needs, budget etc… Our Sales team have more than 10 years of sales experience and support in air conditioning products. Our Quality technicians have installed over thousands of AC units.